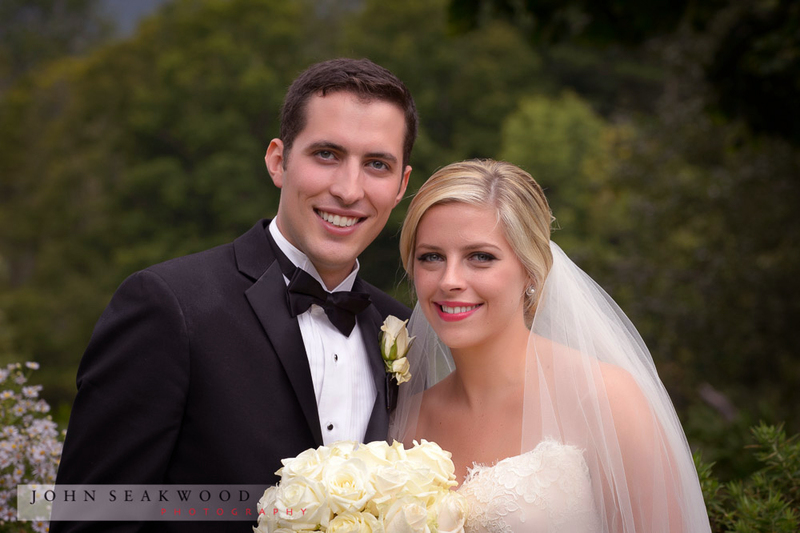 Katie and John Choose the historical Hildene, a former Lincoln family home as the venue for their wedding. 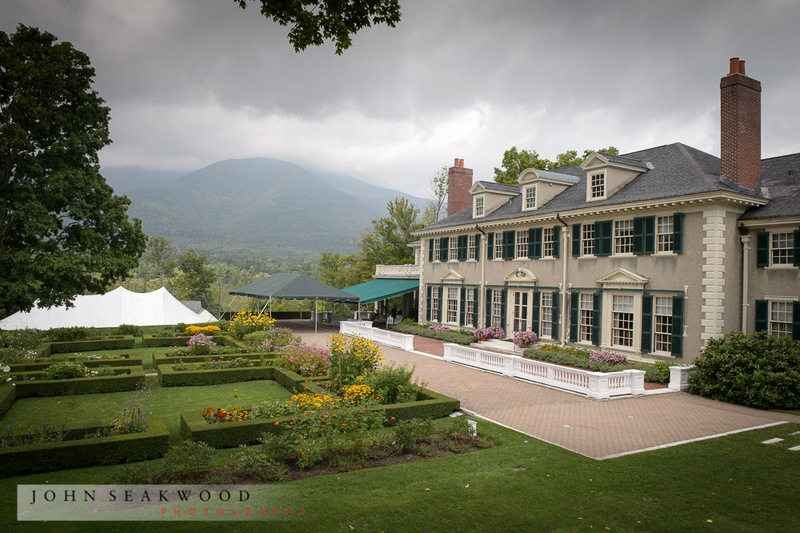 It is truly a spectacular venue... a Georgian Revival Style home designed by the Boston architectural firm Shepley, Rutan, and Coolidge. 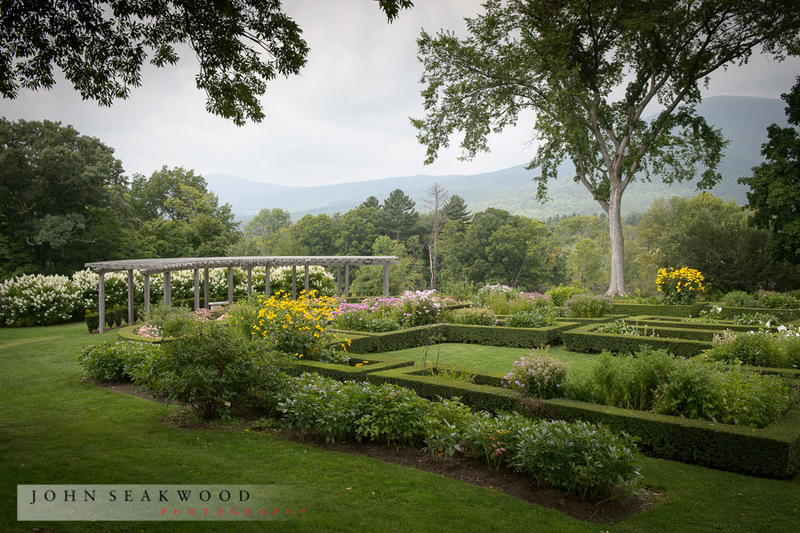 The formal garden was design was influenced by French parterre gardens seen while the Lincoln family lived in Europe. They were designed to resemble a stained-glass Romanesque cathedral window. The panes of colored glass were produced by different colored flowers and privet hedge was planted to represent the leading between the panes. In mid-June, over 1,000 peony blossoms from original plantings fill the garden with color. 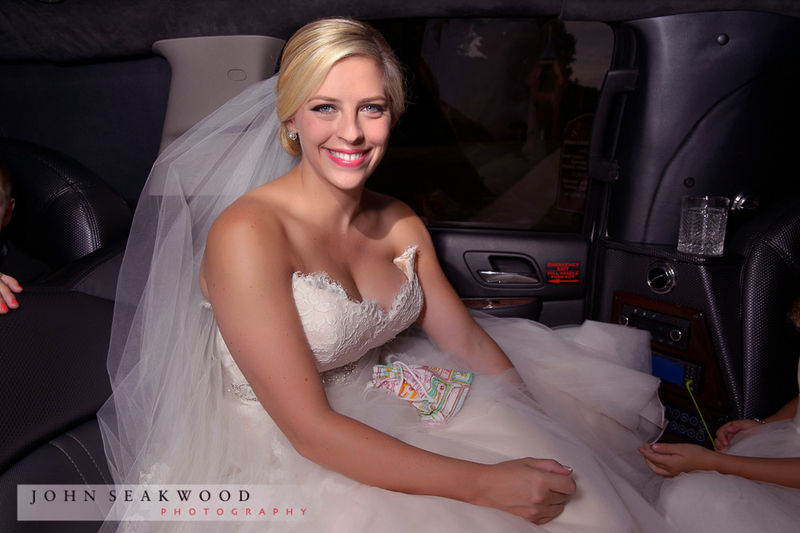 Truly a sight to see....and another favorite of mine for weddings. Copyright © 2017, Flawless Cosmetic Design LLC. All rights reserved.